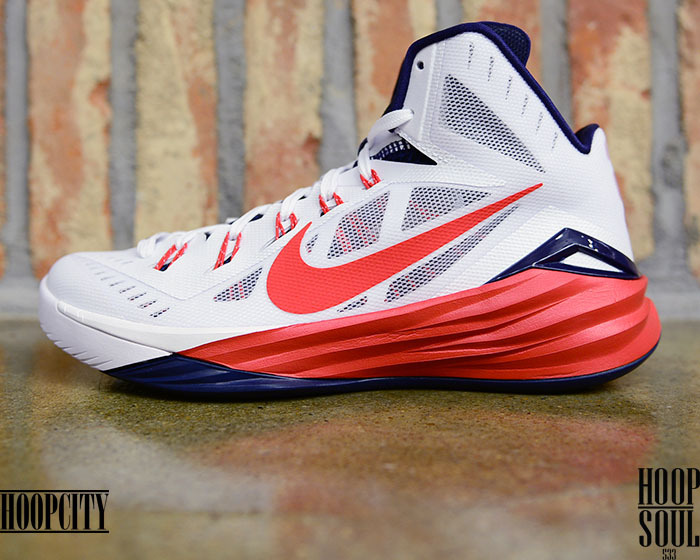 Nike Basketball gears up for next month's FIBA World Cup with a timely 'USA' colorway of the Hyperdunk 2014. 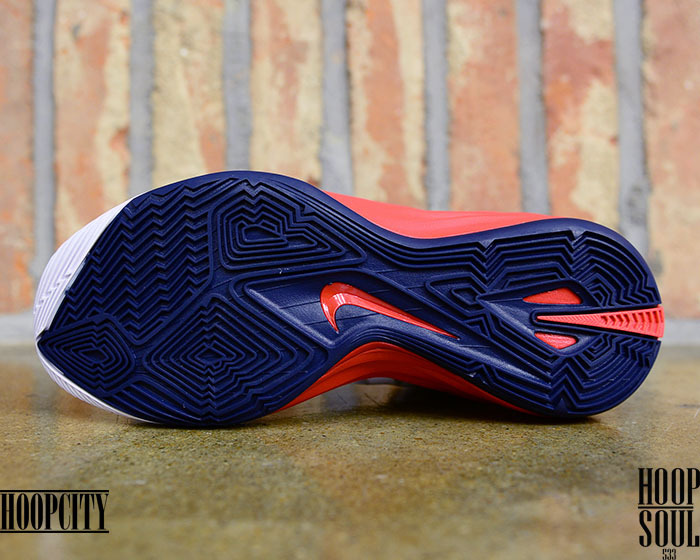 Featuring Hyperfuse construction and Lunarlon cushioning, this Hyperdunk 2014 is adorned by the classic scheme of white, university red and obsidian. 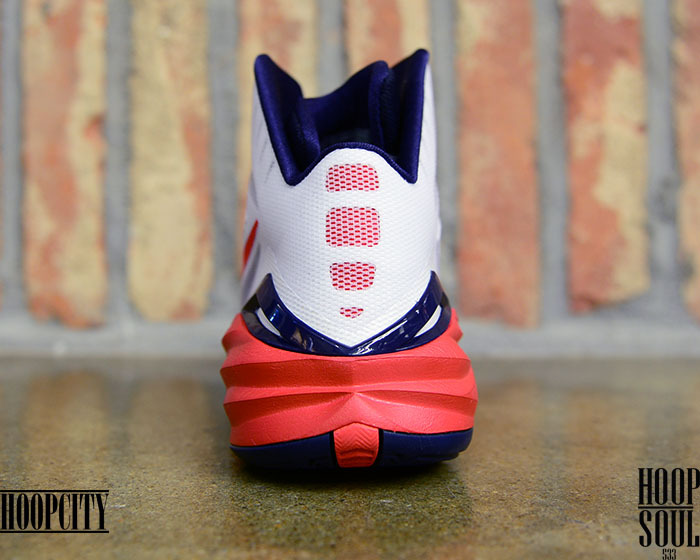 While a stateside release date hasn't been announced, overseas retailers like Korea's Hoop City already have this colorway in stock.